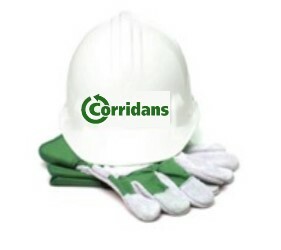 Corridans is a leading training provider in Transport and Construction but we don't stop there. We also offer a range of other qualifications such as First Aid Training and Spill Response. Corridans Store offers a vast range of products for all industries from PPE, Clothing, Corporate Branding, Spill Equipment, vehicle equipment, specialist ADR Products. Corridans offer a wide selection of courses available for all industries and individuals. The company is dedicated to providing quality training courses that learners enjoy. Corridans offer unrivalled expertise in these areas with decades of practical experience. 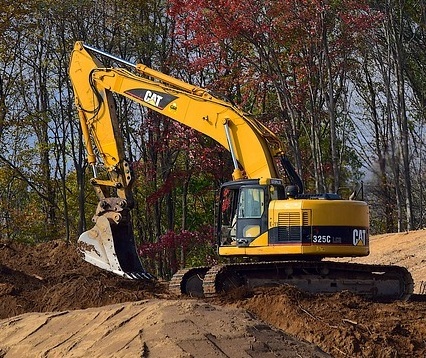 Professional training and assessments on all types of plant are available, both on site and at our training centre. In addition to plant machinery Corridans also offer other related courses such as Working at Height, Slinger Signaller,etc. 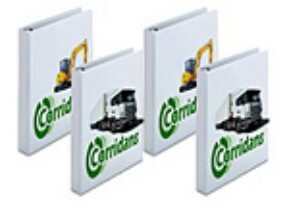 Corridans has an enviable reputation as an industry specialist training provider. Offering logistics training since the companies beginning. With industry specialist knowledge Corridans have always offered consultancy as well as training and more recently industry specific products that help with both operator compliance as well as all other areas of companies needs, saving the company time with one phone call. 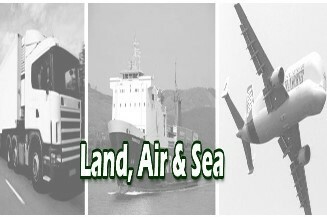 Dangerous Goods Industry Specialists - with advice as a DGSA, to running DGSA - Dangerous Goods Safety Advisor Courses or ADR driver training, plus tailor made Awareness Courses for warehouse staff, those involved in the transport office and drivers moving small amounts of dangerous goods including limited quantities. 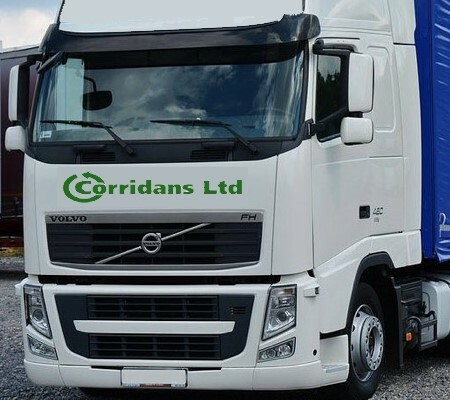 Dangerous Goods Equipment - Corridans is a specialist supplier of equipment for the manufacture, supply and distribution of dangerous goods such as ADR kit bags, Vehicle Equipment and Product Labelling. Contact us with any of your requirements (we like a challenge). Driver Training - A JAUPT approved centre a constantly updated selection of courses are available to enrich the training and knowledge of drivers. We can manage this periodic training for companies if required to ensure all of the company’s personnel are kept up to date with their training requirements.